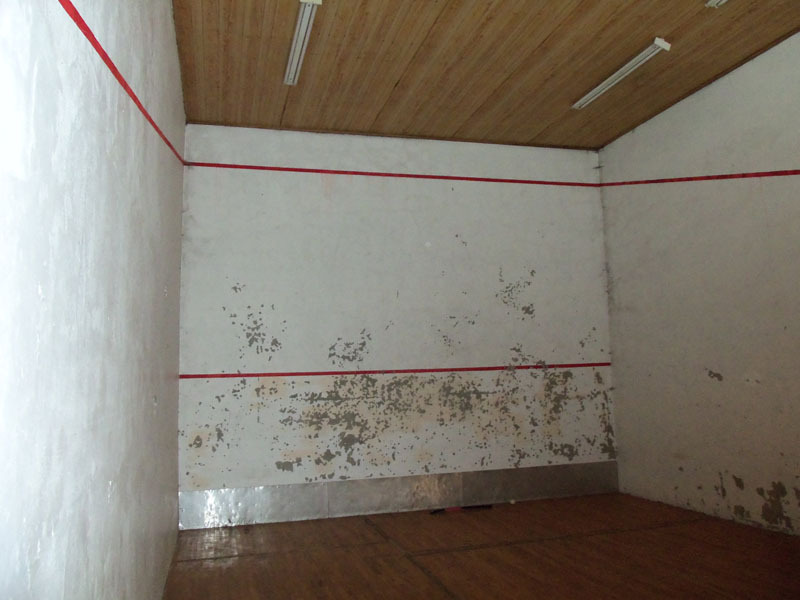 Archaeologists admit they still do not know who built the vast and mysterious abandoned ruins known as “squash courts” that can be found all over suburban Sydney. “Were they places of religious worship? Human sacrifice? Halls for holding of ‘fondue’ parties? We just don’t know,” speculated Arjuna Sherbet, professor of disco age studies at the University of Toowoomba. “We certainly don’t think they were recreational facilities despite the presence of fading posters on the wall promoting some substance named Staminade,” said historian Grace Elbowpatch. The most intriguing theory is that the buildings were classrooms for instruction in the art of geometry.